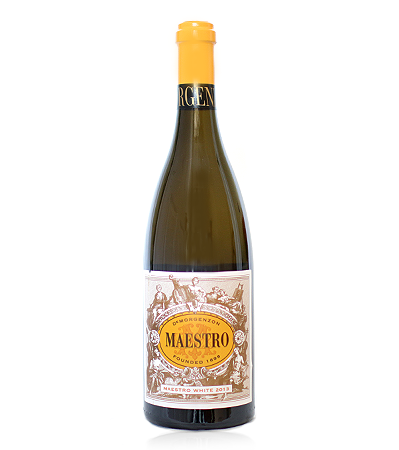 The Maestro is an oak matured blended dry white with a wonderful palate. A great treat for a special evening. Or call The Village Vine on 01202 739394 to reserve your bottles now!